The wait is over, as the 'Cigar Of The Year 2016' has finally arrived!. Scoring an impressive 96pts in Cigar Aficionado, the Andalusian Bull's are bold and savoury with strong notes of hickory and leather. A spiciness develops in mid-palate whilst a tangy citrus note lifts the whole ensemble together perfectly. These are not only impressive to look at they are impressive to smoke as well being hugely complex and soundly built. The current CIGAR OF THE YEAR as voted for by Cigar Aficionado Magazine. This gained a mightily impressive 97/100 and has only just arrived in the UK, so stock will initially be quite limited. 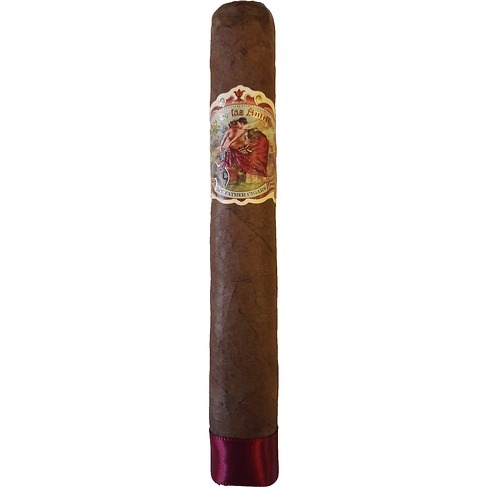 Made by Jose 'Pepin' Garcia in honour of his late father, this full bodied Nicaraguan offers a richly aromatic smoke, with deep, intense cedery leather notes and a delightfully long finish. The Cigar Of The Year as voted by Cigar Aficionado Magazine. Need I say anymore apart from the fact that this is simply awesome! Voted the World’s finest cigar in 2015 by the cigar journal and Cigar Aficionado. Legendary is an over used word but not in this case. The ‘ Monte 2’ is certainly full-bodied but not overwhelmingly so. Brimming with aromas of leather, spice and cinnamon the flavours are sweet and gentle. 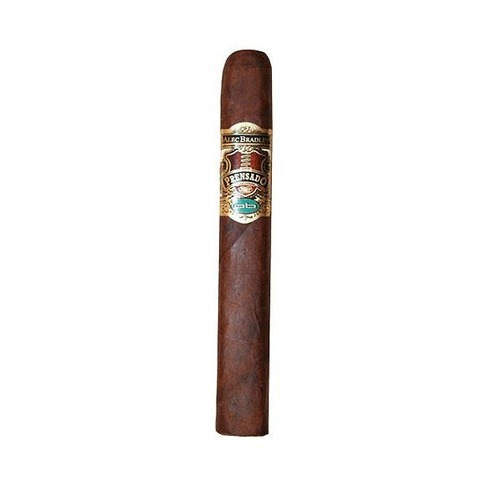 Cigar Aficionado's Cigar of the Year, number 1 rated cigar of 2012 with a rating of 96 points. 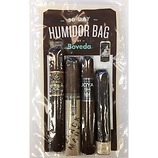 These award winning cigars are delicious from the first puff, with notes of nutmeg, white pepper and just enough strength without being overpowering. These cigars have made numerous appearances on Cigar Aficionado's Top 25 list over the years, making Cigar of the Year in 2012. 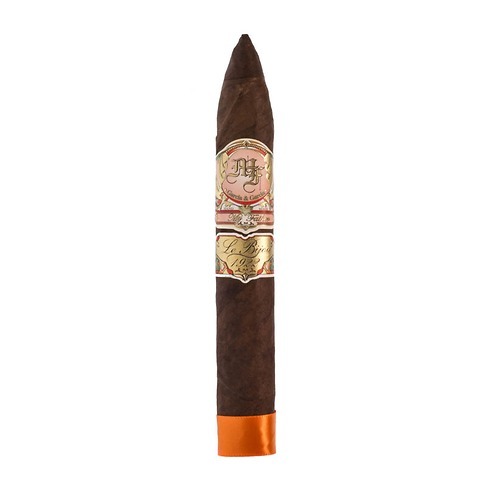 A powerful cigar but elegant and balanced to smoke. 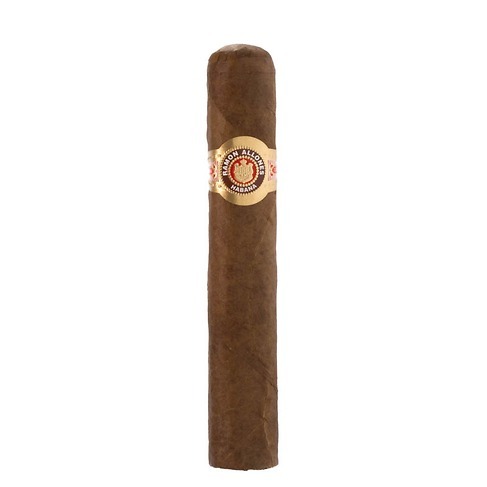 A smooth smoke with some wonderful earthy flavours and rich peppery side that grows throughout the cigar. 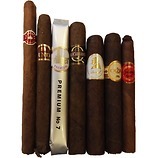 The Prensado range has been highly rated for years and in 2011 the Prensado Churchill was ranked first in Cigar Aficionados top 25. 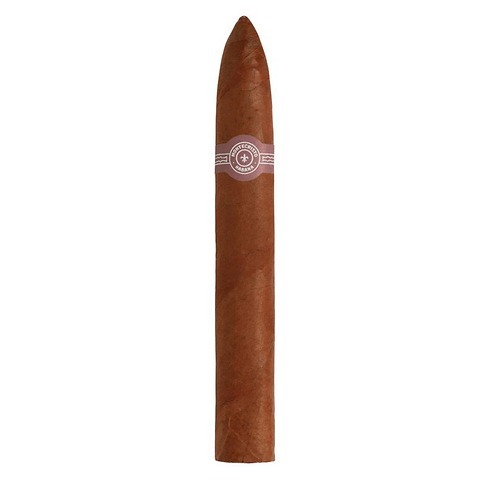 A very powerful cigar, with a complex range of flavours throughout. It begins with roasted and slightly woody and leathery undertones with floral hints, leading into a slightly sweet cocoa & coffee ending. Not for the beginner but ideal for the experienced smoker after a heavy meal. This has to be about one of the best cigars I have tried ever! I know that is a rather sweeping statement but I think this is the complete package. 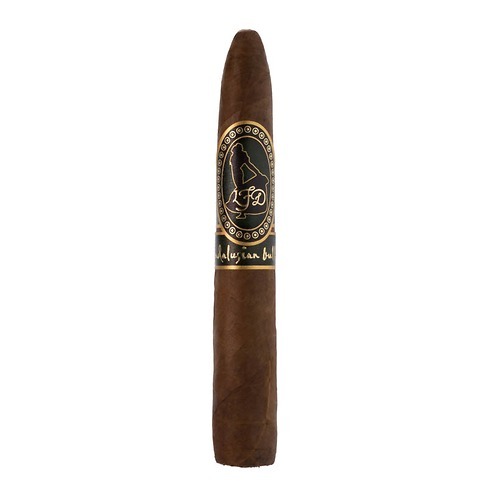 Produced by the Vega Coyol farm, this uses selected tobacco's to produce a medium bodied, slightly earthy smoke. 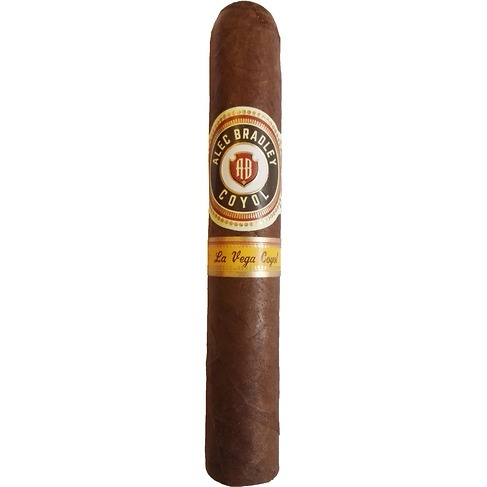 This cigar looks very attractive too with a lovely sheen to the gorgeous Honduran skin. The draw is absolutely perfect in every respect with a very even burn showing that the build quality is second to none. 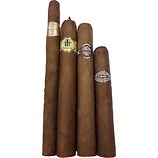 The very high quality filler tobacco's and binders are sourced from selected parcels from both Honduras and Nicaragua. Personally this rates in my top 5, will you agree? Fans will know what to expect; deep, dark woody, leathery notes with a dollop of spice and the really pleasant coffee aroma that gently envelopes you. 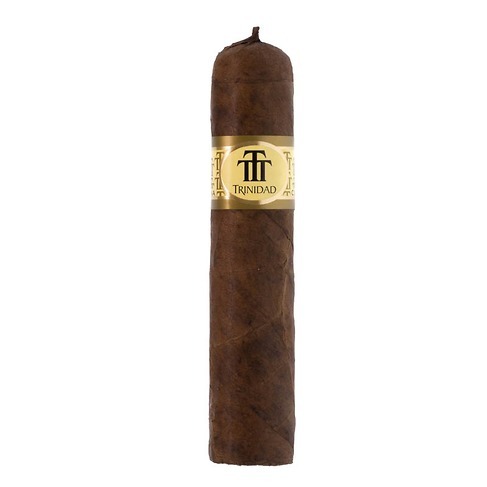 This size of the Trinidad is definitely one NOT TO RUSH, but savour for as long as you can. These are proving to be extremely popular as they offer exceptional quality for the price.